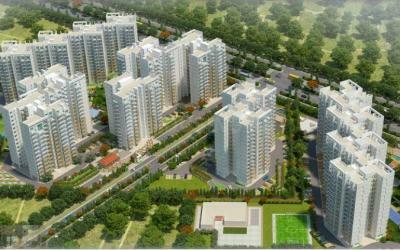 List of places to Invest in Sector 107, Gurgaon | Residential Localities to Buy Properties in Sector 107, Gurgaon. 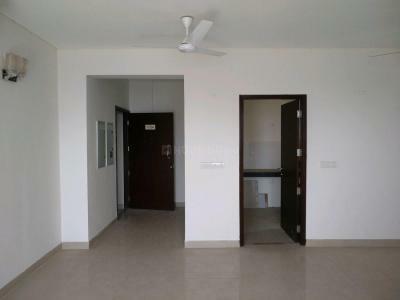 M3M Woodshire by M3M India Pvt. Ltd.
Rs. 3 Lacs of Furnishing Vouchers on every booking. BSP (Down Payment) - (5,950 - 450)= 5,500 per sqft.